We have gathered a list of exciting gadgets for students that are just going back to school because we know the bitter feeling at the end of the holidays. That's why we bring you another article that focuses on cool gadgets for schools. In the past, we’ve already written numbers of audio devices, smartphones, and laptops. We have selected the most exciting gadgets in this list, which we will be recommending to students. We have selected more or less affordable pieces in the list, so everyone should be able to choose at least one. You will hardly see a student without a smartphone, and as we all know, most of these smartphones rarely last a day, especially when there are assignments because cyber cafes are no longer patronised like before when the amount of data are high. 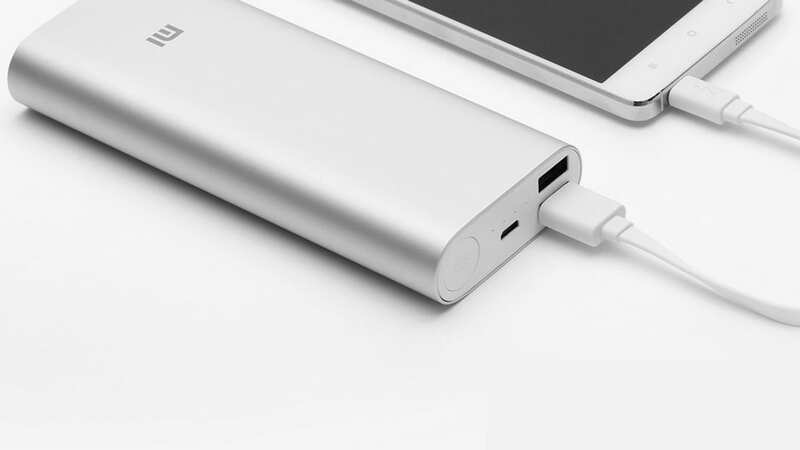 There are many different power banks available on the market, for example, the 16,000 mAh Xiaomi can charge phone multiple times. It is compact and durable and can fit perfectly into your school bag. Students who want to read more can shorten their journeys by using an ebook reader for reading textbooks. 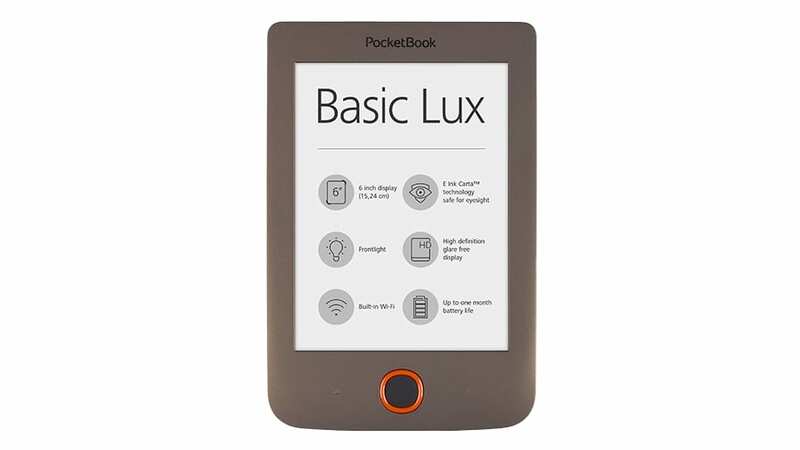 The PocketBook Basic Lux is the perfect and most affordable one to go for. It comes with a 6 inch 1024 x 758-pixel backlit display, up to a month battery life, Dropbox-enabled, Wi-Fi, all in the body weighing just 170 grams. If you can get all the textbooks in electronic form, it will make it comfortable than carrying school bags full of books. This handy little device act as a game console and a multimedia centre at the same time. Support 4K UHD HDR, NVIDIA GeForce NOW, Youtube, Spotify, Netflix, lots of games, voice control and much more. What more can students miss? 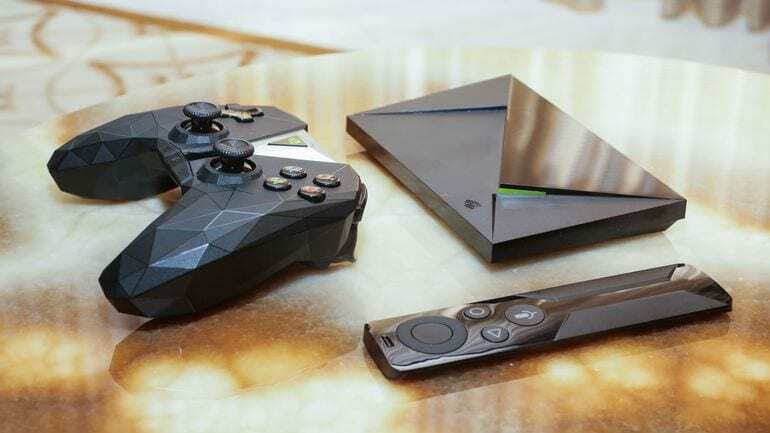 NVIDIA Shield TV is rated 92% based on internet reviews. Now, everything virtual reality is turning around, but most of these devices are not affordable to students. 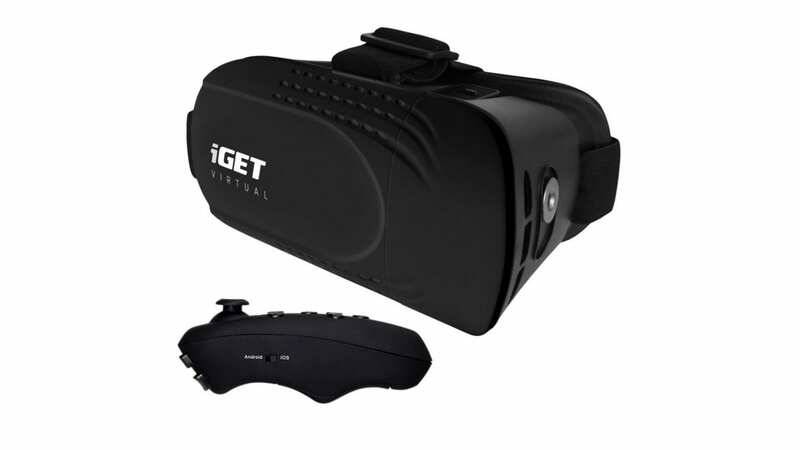 The golden mean path between quality and reasonable price is the iGET Virtual R2 glasses, which are compatible with a wide range of phones with a diagonal of 4.5 to 5.7 inches. Drones are great but even better with the battles of drones in virtual reality. Drone n Base allows you to fight two or more drones and offers several game modes. Due to the flexible frame, the Drone is quite shock-resistant and is therefore also suitable for beginners. Smart lighting lets you control bulbs from anywhere using your mobile phone. 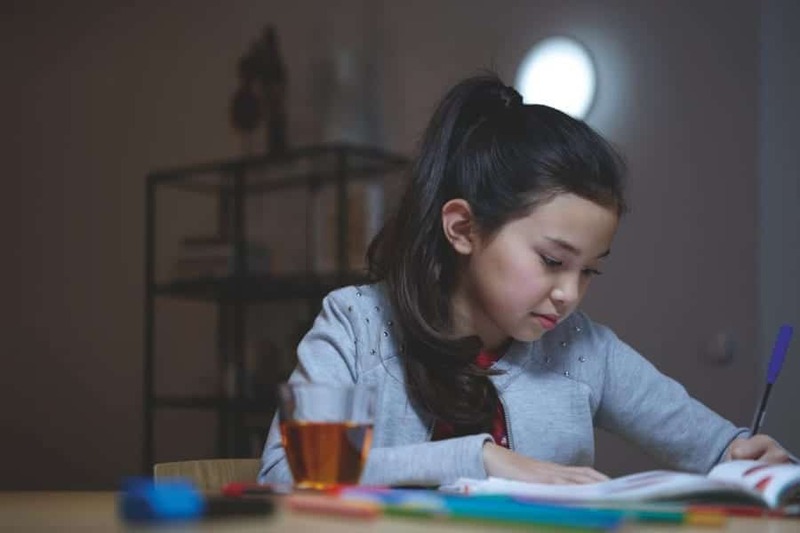 With a long night study, you can adjust the power or colour of light without standing up from the desk. 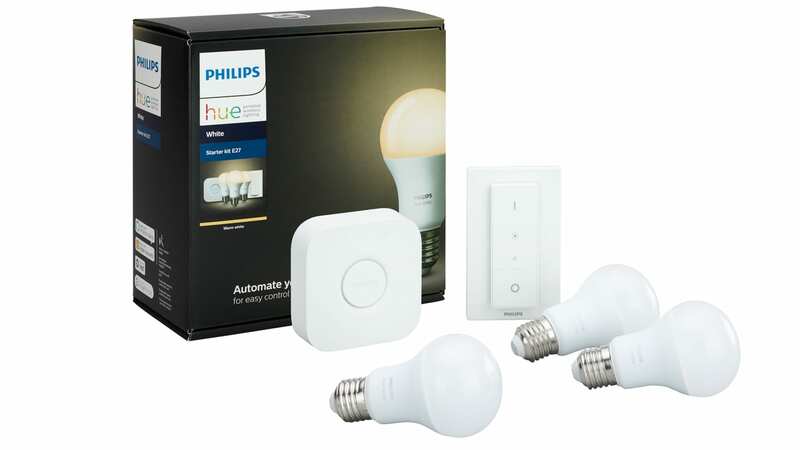 Philips Hue also supports IFTTT, Apple HomeKit, and customizable routines when bulbs can serve as an alarm clock. This is for all students who like to clean up. 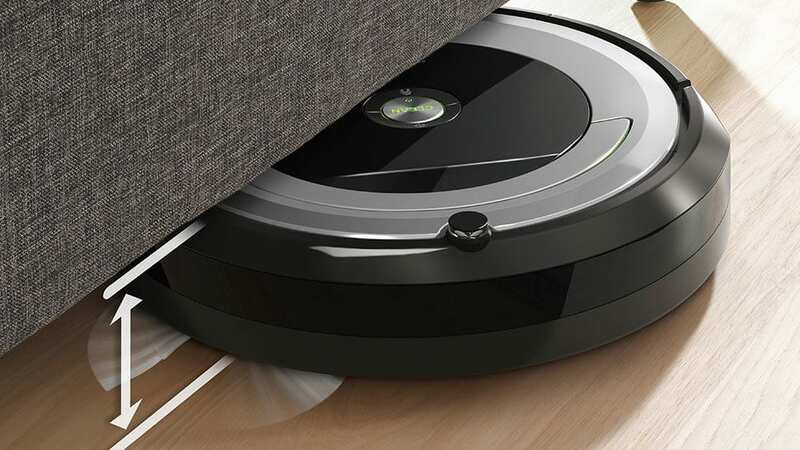 The iRobot Roomba 690 is at your fingertips, and you can do your cleaning while you are at school. You can make all your settings through your mobile app. Roomba even listens to voice commands via Amazon Alexa or Google Assistant. Time-management is not the strong point of every student, but with the right smartwatch it can be easily changed. 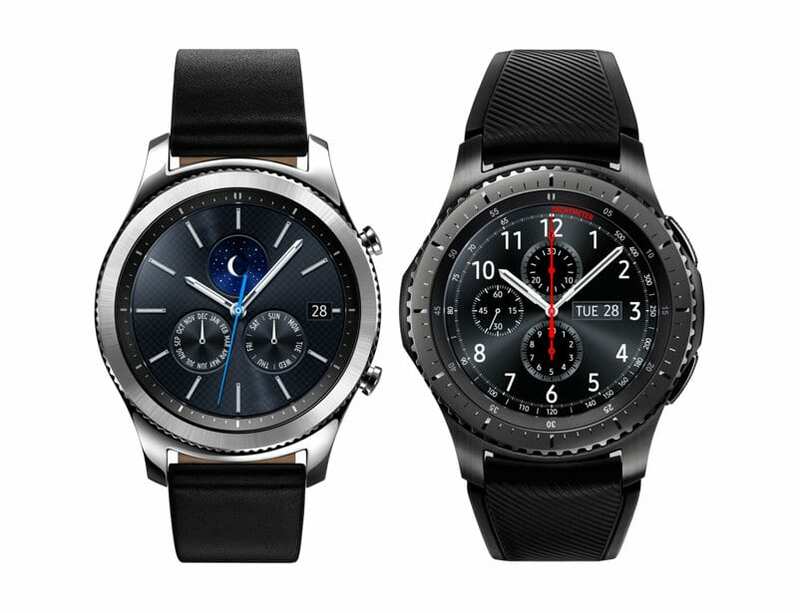 The Samsung Gear S3 classic offers high-quality and elegant processing, built-in GPS module, heart rate sensor and water resistant design. The watch runs on the Tizen system and is compatible with both Android and iOS. If you study art or just draw and you want to keep your creative works digital, this gadget is made for you. 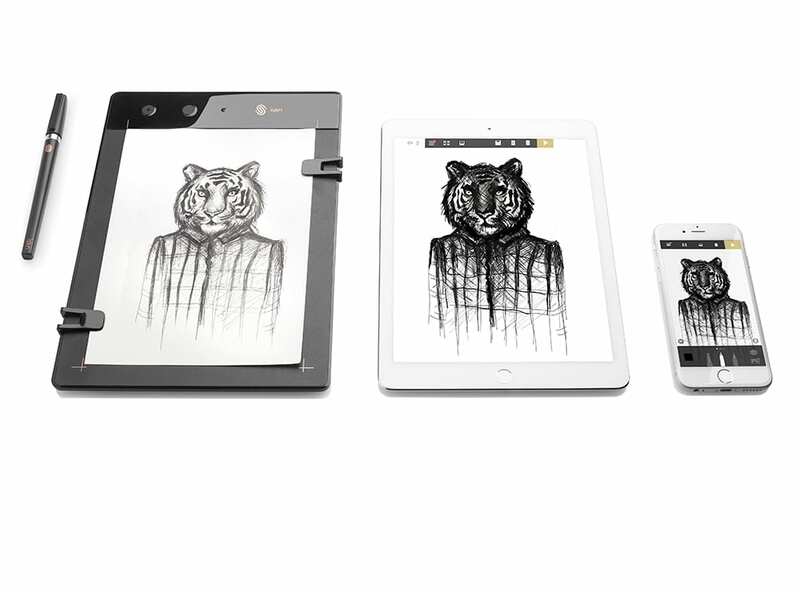 Draw on any paper, any pen or pencil and Slate will transfer your drawings to digital form. The pad is compatible with Windows, MacOS, and iOS devices. Xiaomi has many great products on hand, but the MiJia electric scooter will take you to school. 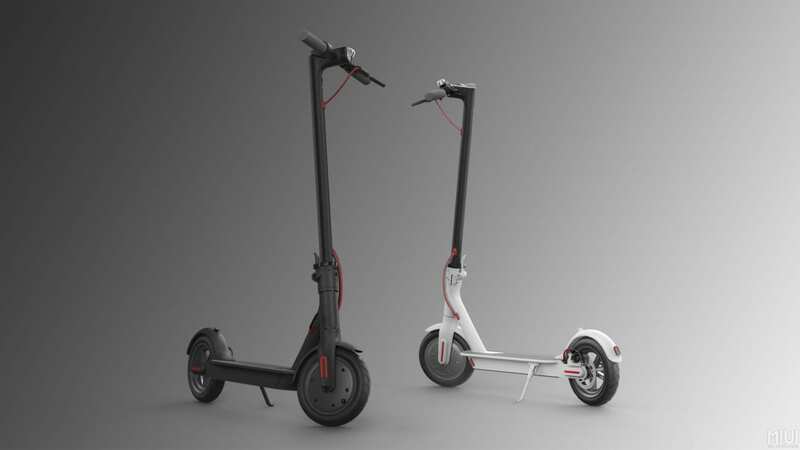 The MiJia electric scooter has a range of about 30 kilometres and can go up to a maximum speed of 25 km/h. You can even combine the scooter with your mobile application to find information on the speed, range and battery life. If you are fascinated by the universe and the expanded reality, you will enjoy the connection of these two areas. 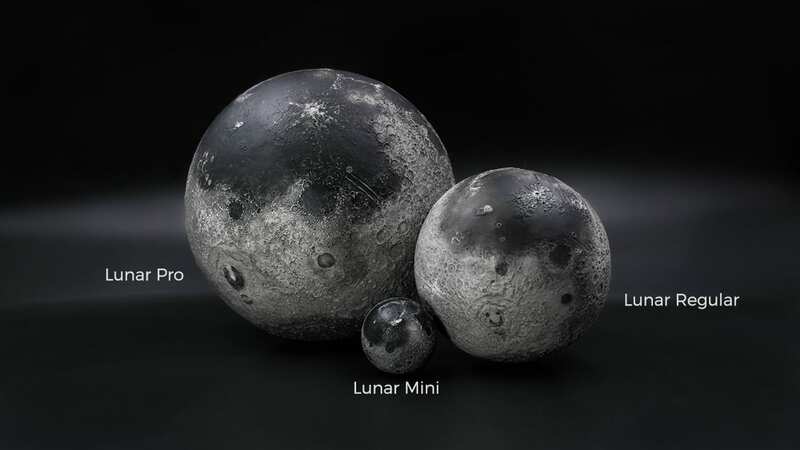 LUNAR is a miniature month model that you can explore with AstroReality. It contains all available information about each important spot of the month. LUNAR is not yet on sale, so we list it as a bonus in this list. However, if you are interested in this toy, you can order it when it goes on sale.